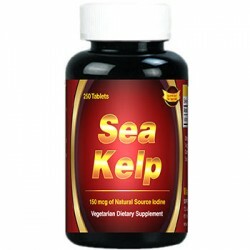 Directions: For adults, take one (1) softgel five times daily, preferably with meals. 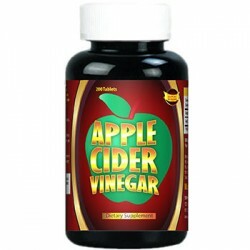 Other Ingredients: Soy Lecithin, Gelatin, Vegetable Glycerin. 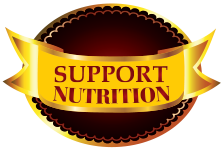 Ultra Soy Lecithin is an important natural source of Choline and Inositol, two nutrients important for the proper functioning of the body. 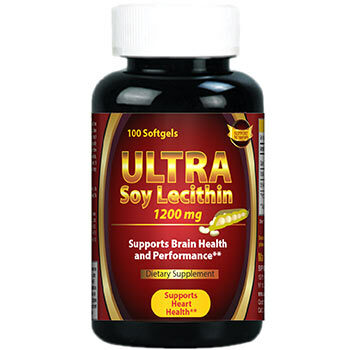 ** Since levels of phospholipids in the brain can decline as you get older, it may be especially important to supplement with a high-quality Lecithin formula from Puritan’s Pride.